On September 17-27, 2017 a grand sporting event of the 5th Asian Indoor and Martial Arts Games will be held. Athletes from 62 countries of the Asia-Pacific region will take part in these games and competitions will be held in 21 sports. In this regard, the Turkmen side is ready to provide a wide range of travel services for the organization of visits to Turkmenistan. Tourists will be able to visit the historical and archeological and natural landscapes of Turkmenistan, get acquainted with the world of spiritual and cultural heritage, original national traditions and customs. 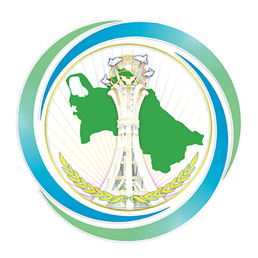 Herewith we are providing the contact details of travel companies and hotels in Turkmenistan, which will welcome the guests of the Asian Games-2017 with cordiality.